The AKML Micro Red Dot Mount weighs less than 1 oz and allows for direct over-bore placement of Aimpoint Micro bolt-pattern optics (works with Primary Arms Advanced Micro dot)! For extreme duty, its position can be staked. 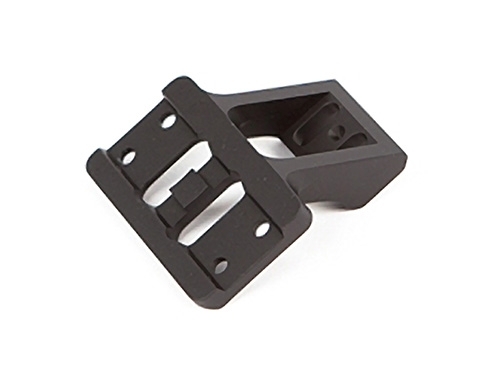 Optics mount only, DOES NOT include side mount rail base. Works best with AK-301 base mount.